Morado or Bolivian Rosewood is about as close to a true rosewood as you can get without actually being a rosewood. 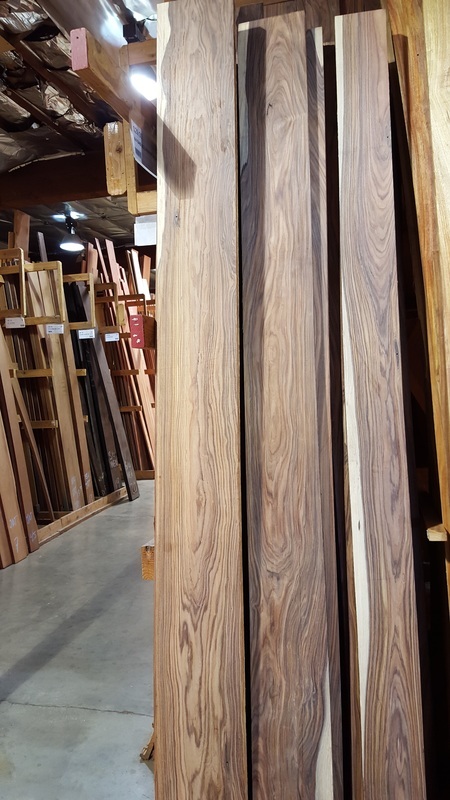 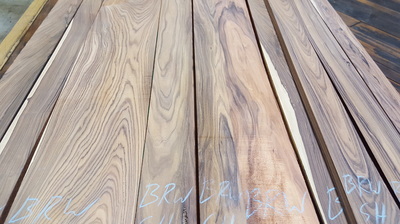 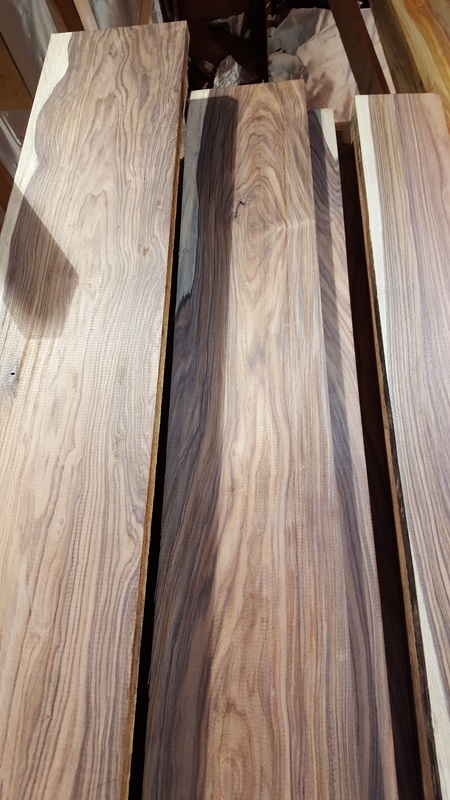 Bolivian rosewood shares many characteristics of true rosewoods including its colors, working properties, and density. 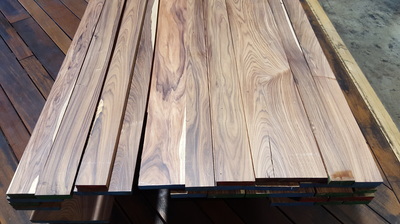 It glues better and is less expensive than other true rosewoods.